Birth control pills. Have you taken yours today? What to do if you forget to take yours? 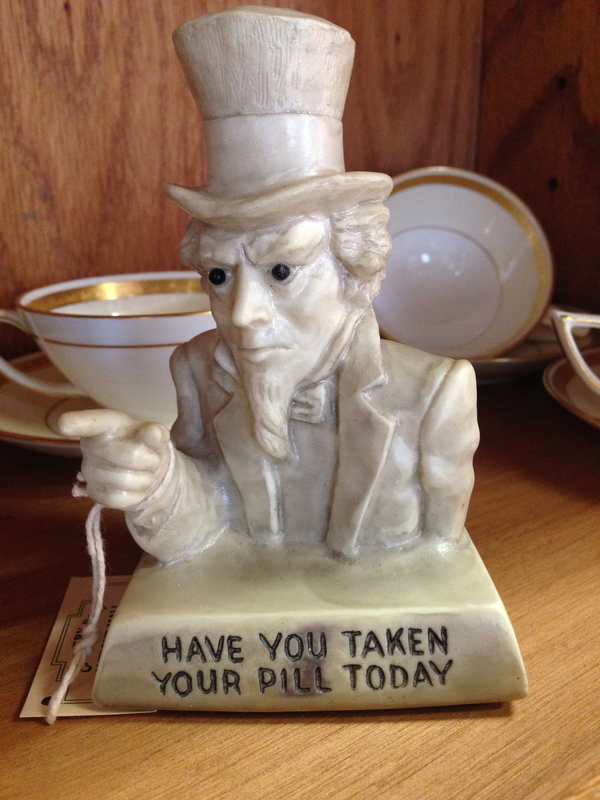 It depends on what type of pill you are taking. Keep going!